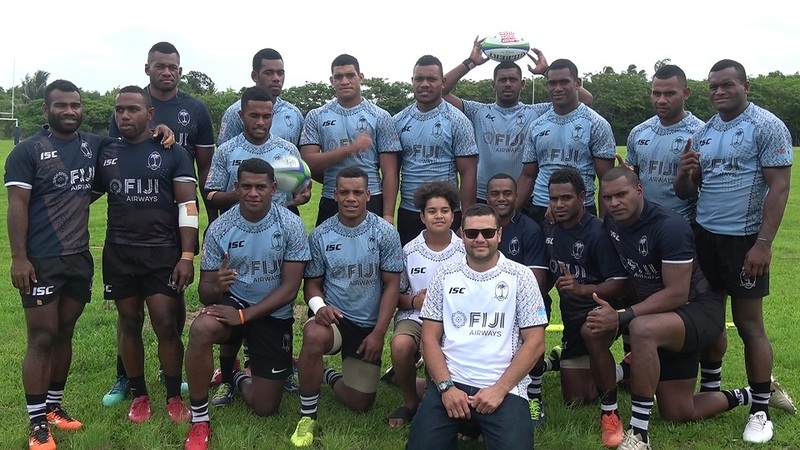 A Fijian family from New Zealand surprised the Fiji 7s team yesterday showing up to support the players during a training session at the Bidesi Ground in Suva. The Raymond family who lives in Taranaki New Zealand are in the country for the holiday season, and they won’t miss a chance to meet the players before returning home. Bruno Raymond, a father and a husband says his family bought their ticket for the 2019 Hamilton 7s last year. Raymond adds Fijians in New Zealand are looking forward to the tournament on the 26th and 27th of this month. Fiji is pooled with Australia, Argentina and Wales in the Hamilton 7s.